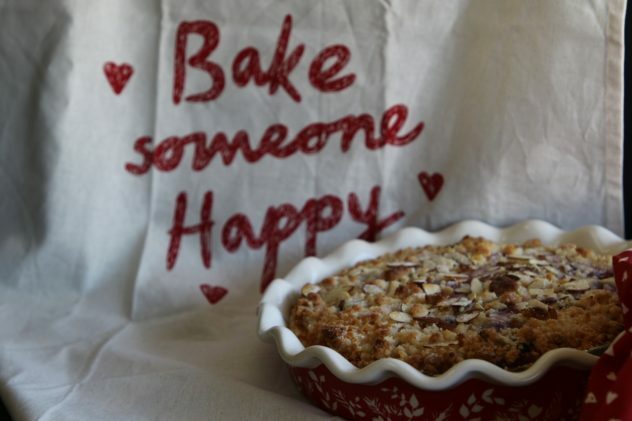 We aim to provide you with the best, made-from-scratch baked goods there is to offer. So please, explore what we have to offer and let us know if you have any questions! We will be CLOSED on Monday, April 22nd. Business hours will resume on Tuesday, April 23rd at 5:00 am. We are no longer accepting orders to be picked up on Friday, April 19th or Saturday, April 20th. We will have items available for walk ins.